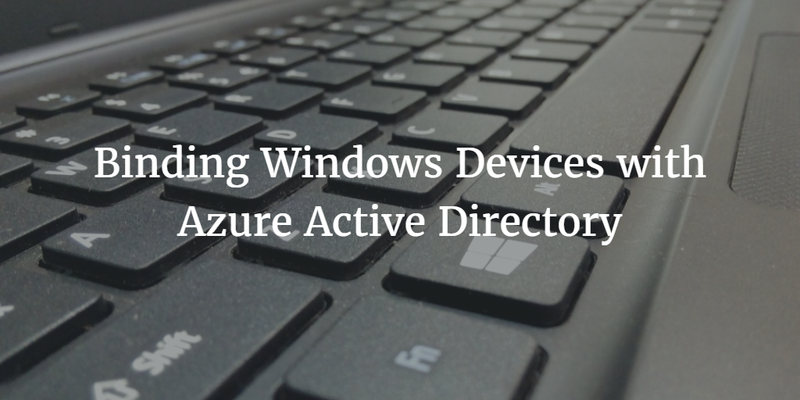 A common question that IT admins have is whether they can bind Microsoft Windows devices with Azure Active Directory. The answer is yes, you can, but only for those Windows devices that are hosted at Azure. On-prem Windows machines are not able to be bound to Azure AD. Under Microsoft’s directory services model, they would have you leverage Active Directory to authenticate those on-premises Windows. For many IT admins, that’s an unworkable option. So that is why they wonder whether Azure AD can authenticate their Windows machines. For many cloud-forward organizations, there is a quandary on how to centrally manage user authentication. These organizations are often leveraging Google Apps for Work or Microsoft Office 365. They may have AWS cloud servers and often many SaaS-based applications such as Box, Salesforce, and Zendesk. What they often don’t have is a directory service to tie all of these components together. Many are using AD and are interested in moving away from it. This is especially true of organizations that have made the leap to cloud-hosted email and productivity applications such as GApps or O365. The challenge, then, is how to shift completely to the cloud. Directory services have traditionally been on-prem solutions, but IT admins are looking to shift that to the cloud. Azure AD is one cloud directory solution that is often mentioned as a possible solution; hence the question about whether Azure AD can bind and authenticate on-prem Windows devices. It can’t, unfortunately, so IT admins continue to search for the right solution. JumpCloud’s Directory-as-a-Service® platform is a cloud-hosted directory service that authenticates, authorizes, and manages employee identities to IT resources. Those IT resources can include Windows devices as well as Mac and Linux machines. Google Apps or Office 365 can be seamlessly synched and provisioned from the cloud-based directory. Windows servers at Azure, AWS, Google Compute Engine, and elsewhere can all be managed. And so, too, can Windows machines on-prem. We’re talking about those laptops and desktops that IT admins asked about binding to Azure AD. 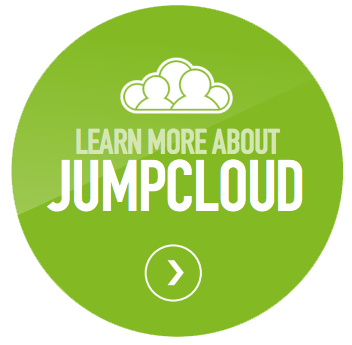 In short, JumpCloud® is reimagining Active Directory and OpenLDAP for the cloud era. If you would like to learn more about how you can bind Windows devices to a cloud-based directory service, drop us a note. We can share with you the limitation of leveraging Azure AD as well as whether an independent SaaS-based solution, such as Directory-as-a-Service, might be right for you. Please give JumpCloud’s unified cloud directory platform a try. Your first 10 users are free forever.